Leon embodies the spirit of Colorado. With roots in both pioneer and native cultures he understands the magic of the mountains and the South West. His great grandfather was one of the original settlers in Blackhawk Colorado, and his great-uncle was a classical composer and performer in Silver Plume and Georgetown. This connection to the rich history of Colorado comes through in Leon’s music. A prolific songwriter and performer, his unique style tells tales of Colorado and the people of the west. His performances shape compelling stories into a musical show that leaves audiences asking for more. Leon’s ancestors also include the indigenous Navajo people of northern New Mexico. 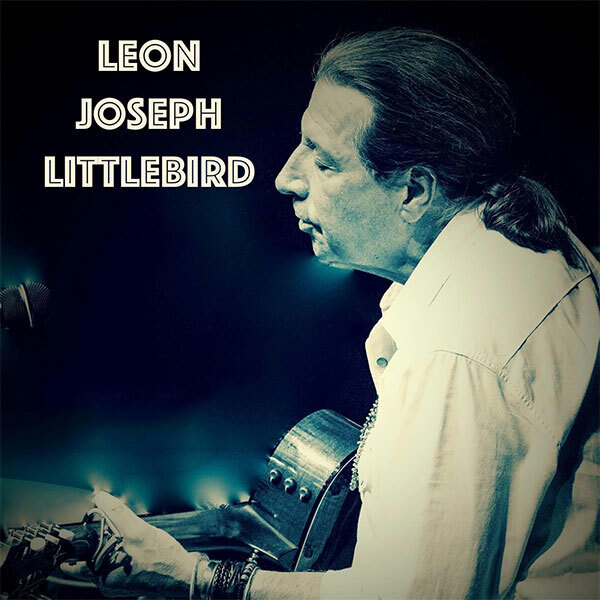 Leon understands and respects the ancient tradition of Native American Flute music. Often the Native American Flute was used as a right of passage, for ceremony and for healing. The music has a long tradition of being sacred, romantic, stimulating, and peaceful. Leon’s flute style combines ancient flute music with captivating rhythms that weave a tapestry of unforgettable sound. His flute music has vast popularity in clubs, concerts, weddings and special events. He has performed on numerous World Class stages across the country.